Discover a never-seen-before scenario featuring Android 21, a brand new character whose creation was supervised by Akira Toriyama himself. Spectacular Fights: Experience aerial combos, destructible stages and famous scenes from the DRAGON BALL anime in 60FPS and 1080p resolution! Dragon Ball FighterZ’s actual story is basically a silly cross between a cheesy visual novel and a made for DVD OVA produced by big ol’ Dragon Ball dorks. You, the player, are inexplicably injected into the world of Dragon Ball Z, or Super, or something; it’s not super clear. Not only that, but you’re in Goku’s body, and while he eventually regains his consciousness, he (and nobody else) can actually fight to their normal ability. But when the magic player insert goes inside, they can – you know what, nevermind. Dragon Ball FighterZ seamlessly blends accessibility and complexity, making for a feverishly-paced fighter that makes the learning process gradual and engaging, and gives casual players hours of worthwhile things to do solo and potentially turning fighting game fans on to the world of Dragon Ball. Even after dozens of hours in single-player, training mode, and online, I’m excited to keep digging into its combat and see just how many more gorgeous flashes and explosions I can cause. If I happen to blow up a few more planets along the way, all the better. Dragon Ball FighterZ is both an incredible game to look at and to play. Arc System Works has done right by the Dragon Ball name giving fans of the source material plenty to be happy about. FighterZ also includes a simplistic Arcade Mode that sees you doing battle against increasingly difficult teams of AI. Your results effect the path you take on the mode’s grid, moving to higher or lower difficulty routes after each match. As fun as the mode is, my only issue concerns the consistency of the challenge. I would almost defeat an opponent in one instance to then be pummeled by them in the ensuing rematch and the same goes for the somewhat inconsistent difficulty spikes between rounds. This is truly the best Dragon Ball fighter I’ve played since the Super Famicom imports. It’s pure fighting bliss that makes you feel as OP as the characters on the show by adding so much style and flare. Longtime fans and newer fans who may just be familiar with Dragon Ball Super will find something to enjoy here if they’re fans of fighters. 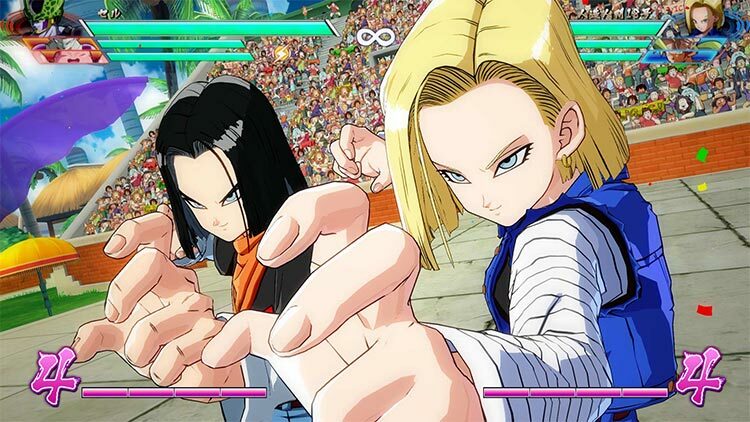 Where past games attempted to get there through huge character rosters and deliberately predictable trips down memory lane, FighterZ has bottled the essence of what makes the series' characters, animation, and sense of humor so beloved and reconfigured it into something new: a Dragon Ball fighting game that can go toe-to-toe with the best of the genre. Secret cut scene segments are available to unlock that are very much aimed at long-time fans of Dragon Ball Z -- if you get the right combination of characters in story mode locations (or if you defeat an enemy with the proper team build). This extra effort to please the fans gives a reason to keep playing the single player campaign in different ways and adds a lot of replay value over time. 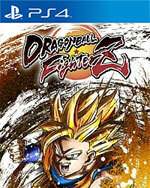 While there have been many fighting games based on the Dragon Ball franchise, Dragon Ball FighterZ marks a modern approach through the means of fast-paced action. From its breathtaking visuals to ease of gameplay mastery, the new fighter is a good stepping stone to expand the fan base of the genre. 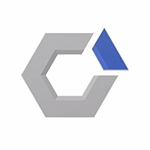 However, it may not satisfy players who are looking for complexity. Dragon Ball as a series has always forefronted epic battles. In each episode of the cartoon, godlike warriors transformed the landscape in fantastic one-on-one fights with ease. In FighterZ, anyone can feel like that in any fight. I’ve been waiting for a Dragon Ball game like this ever since I first saw the cartoon in grade school, and I’m so happy this day has come. It's way nicer than it needs to be, which probably applies to the whole game. Whether or not you like fighting games or Dragon Ball, extremely dramatic villains and hench dudes with giant hair hurling fireballs at each other (all set to unceasing guitar solos) is kind of inherently enjoyable. We ended up enjoying Arcade mode the most. Here the difficulty was better balanced and it got more challenging as we progressed. There are three variants of the Arcade mode - with three, five, and seven matches - and each has a hard mode for anyone looking for a bigger challenge. 2018 is off to a strong start with an Dragon Ball FighterZ early contender for this year’s best fighting game. By shattering some boundaries, Dragon Ball FighterZ has combat that’s more than worth getting into, but also a diverse roster and some phenomenal presentation. The Story Mode could have been improved if it were more streamlined, but it’s a mere blemish on an otherwise spectacular game. 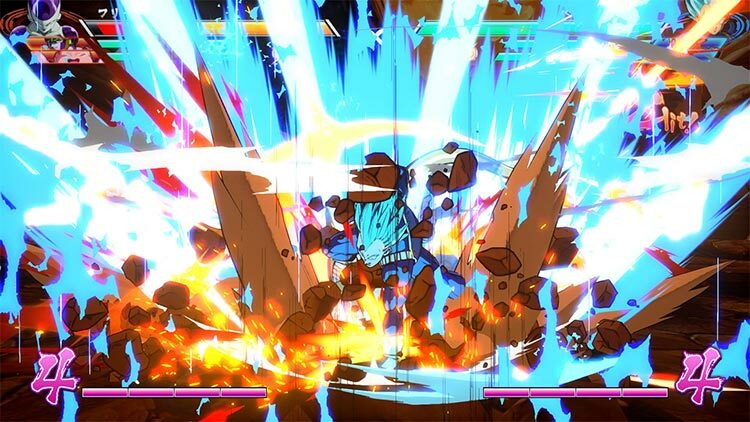 Just like Rocksteady did for Batman, Arc System Works has carried Dragon Ball to the upper echelon, crafting a tag-fighting game that captures not only the series' distinctive style but its spirit. FighterZ stands alongside other versatile, yet accessible, games like Marvel vs. Capcom with ease in what is the best fighting game in recent memory. It's a shame the servers hamstring the experience so badly, rendering the game's online a bit of a mess. Fighting games, like DBZ itself, can come across as unapproachable and esoteric. Dragon Ball FighterZ is a good remedy for that, and provides all the fireworks you'd expect from the brand. I don’t usually keep playing after a review – actually, I never keep playing after a review – but you can bet I will this time. No sabemos si es el mejor juego de lucha de los últimos años, pero sin duda es el juego de Dragon Ball más espectacular de la Historia. No os dejéis engañar por los combates rápidos: hay mucha miga por descubrir. Dragon Ball FighterZ une a la perfección la idea de ser un título fiel a la obra de Akira Toriyama con ser, también, un excelente juego de lucha capaz de entrar en circuitos competitivos. Estamos ante uno de los referentes de la generación sin ninguna duda: frenético, variado, repleto de combinaciones y con un componente creativo para buscar el combo más largo posible que hará las delicias de los amantes del género. Dragon Ball FighterZ es ese juego con el que los fans llevamos tantos años soñando. 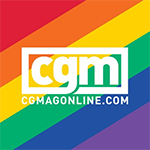 Un título que no se conforma con ser extremadamente fiel a la licencia y contentar a los fans, sino que busca ir más allá y convertirse en uno de los nuevos referentes de su género gracias a una jugabilidad divertidísima, frenética, equilibrada, muy pulida y con múltiples capas de profundidad para que pueda ser disfrutada por todo tipo de jugadores. La expectativas eran altas, pero Dragon Ball FighterZ ha terminado cumpliendo los deseos de los jugadores como si del mismísimo Shenron se tratase. Hacía años que no veíamos a los personajes de Akira Toriyama protagonizar un videojuego de la presente categoría, con bases sólidas en lo jugable, apto para todos jugadores noveles y avanzados en el género junto a un acabado técnico digno de los momentos mejor animados de la obra. DragonBall FighterZ ist eine erstklassige Fortsetzung der schon seit über 20 Jahren existierenden Fighting-Games-Ableger des Franchise. Wer das Genre liebt, wird FighterZ verehren – wer auch noch Dragon Ball-Fan ist, vergöttern. Die 2D-Anime-Optik gepaart mit dem Effektgewitter wahrer Dragon Ball-Ästhetik setzt dem Spiel die Krone auf. Mit Dragon Ball FighterZ kann man als Prügelspiel-Fan wenig falsch machen. Bandai Namco tat gut daran, Arc System Works mit der Umsetzung eines „klassischen“ 2D-Prüglers im DragonBall-Universum zu beauftragen. Die Prügelspielspezialisten haben den Kern der Animes und Mangas mit den Effekt strotzenden, klasse animierten sowie kraftvollen Gefechten wunderbar erfasst und nicht nur damit den 3DS-Ausrutscher DragonBall Z: Extreme Butoden vergessen lassen. Dragon Ball FighterZ, c’est tout simplement l’aboutissement de 8 mois de hype totale, mais surtout la concrétisation d’un rêve de gosse le plus fou, celui de voir son dessin animé d’enfance prendre vie à l’écran. Jamais un jeu DBZ n’aura été aussi fidèle au matériau d’origine. Le meilleur jeu Dragon Ball jamais conçu. Tout simplement. Oui, certains pourront estimer qu'il manque quelques personnages mais regardons les choses en face : jamais un jeu Dragon Ball n'avait bénéficié d'une telle réalisation, d'un tel soin du détail. FighterZ est réussi de bout en bout, dans sa direction artistique jusque dans la réalisation de ses intentions. Son action frénétique et hypnotique est sublimée par une direction artistique magistrale, qui fait honneur à l'oeuvre d'Akira Toriyama. Dragon Ball FighterZ est un jeu de combat signé Arc System Works, studio dont la réputation n'est plus à faire auprès des amateurs de jeux de combat. 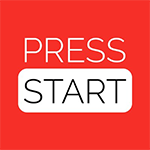 Il propose un gameplay simple en apparence, avec des combos automatiques ou il suffit de marteler une seule touche, mais il devient plus complexe lorsqu'on creuse un peu, avec des possibilités de combos offensifs assez importantes. 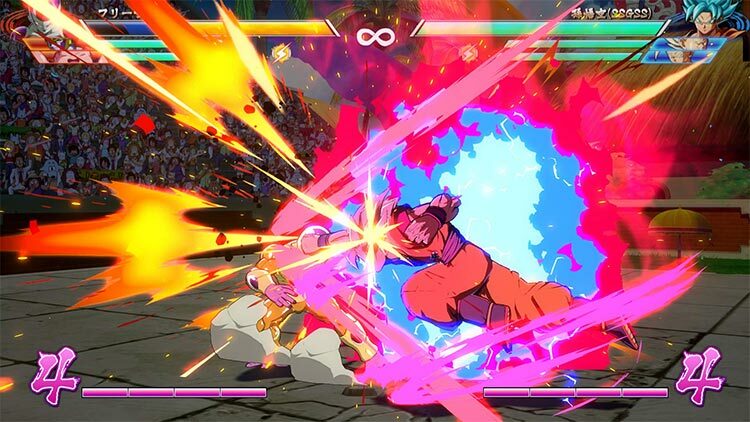 Dragon Ball FighterZ ne se contente plus d'adapter à la perfection l'un des plus grands mangas de notre ère, il le transcende sous la forme d'un jeu de combat 2D remarquable d'intensité, à la fois virevoltant et hyper accessible. Comme un pont jeté entre toutes les générations, celles qui ont embrassé la "DBZ Mania" du Club Dorothée et celles qui en portent l'héritage, le jeu se met au niveau pour donner une chance à chacun tout en offrant une vraie marge de progression. 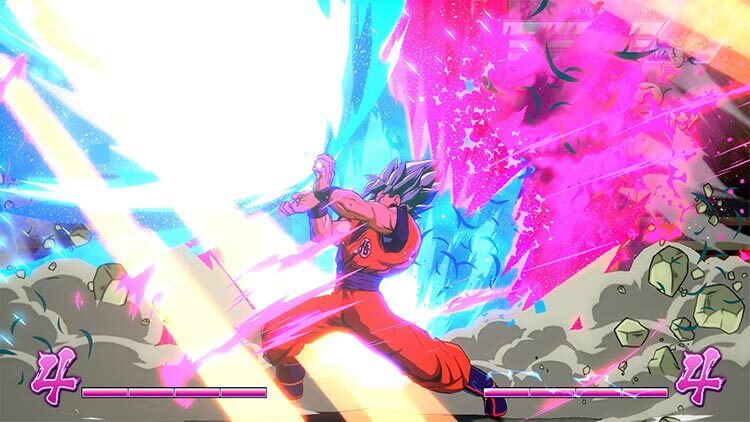 Difficile rimanere neutrali di fronte a un titolo come Dragon Ball FighterZ: se da un lato abbiamo una sontuosa e abbacinante trasposizione dell'anime - tecnicamente e artisticamente davvero fuori parametro - dall'altra emergono alcuni squilibri nel roster e un'impostazione ludica improntata fin troppo sull'immediatezza. Capolavoro assoluto? No. Miglior gioco dedicato a Dragon Ball mai creato? Dipende solo da cosa cercate in un videogioco ispirato alla serie di Toriyama. Sul fatto che Dragon Ball FighterZ sia un picchiaduro straordinario, però, non crediamo ci possa essere il benché minimo dubbio. Arc System ha creato un titolo più accessibile rispetto ai suoi prodotti tipici, ma dotato comunque di un gameplay estremamente stratificato, tecnico e ricco di chicche magnifiche per gli appassionati del genere. 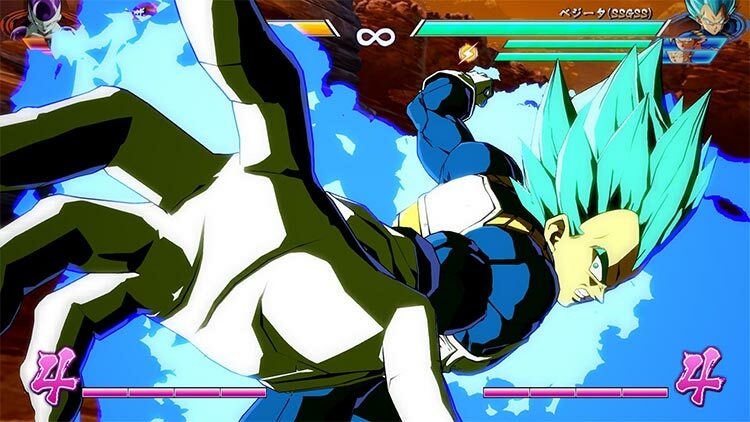 Dragon Ball FighterZ'nin asıl oyuncuları çeken yanı ise çevrimiçi maçlar. Oyunun raflarda yerini aldığı ilk hafta sunucu sıkıntıları yaşamış olması tabi ki incelememi etkilemeyecek. Çünkü, Bandai Namco ve Arc System Works'ün oyunun bu kadar ilgi göreceğini tahmin etmediğini düşünüyorum. İlk haftasında tüm Dragon Ball oyunlarından fazla satan oyunun sunucuları maalesef aşırı yüklenme yüzünden problemler yaşamamıştı. Met het complete aanbod van modi en de beloningen door simpelweg te spelen, is Dragon Ball FighterZ een game die eerlijk is en je steeds door laat gamen. De titel ziet er fantastisch uit en biedt je een redelijk compleet aanbod van vechters, al missen er wel een paar. Daarbij is de game behoorlijk toegankelijk voor iedereen die eens een potje wil rammen zonder poespas, maar ook uitdagend genoeg voor de die hard vechtersbaas. Dragon Ball FighterZ is de beste game uit de Dragon Ball-serie. Het vertaalt de anime op een ongeëvenaarde wijze naar een game. Ondanks de belachelijke snelheid van de game is alles prima onder controle te houden en dat maakt voornamelijk potjes op de bank tot een groot plezier. De verhaallijn is door het gebrek aan variatie in de gameplay zelf net te lang en de online modus vergt nog flink wat aandacht tot deze goed speelbaar is. We kunnen dit een klein beetje door de vingers zien omdat de fundering van Dragon Ball FighterZ zo goed gelegd is. Z Dragon Ball FighterZ spędziłem ponad dwadzieścia godzin, z czego lwią część zajęło mi ukończenie kampanii fabularnej. Przetestowałem też dość dokładnie tryb Arcade i stoczyłem kilkanaście walk w ramach lokalnego multiplayera. Od małego jestem wielkim fanem zarówno Dragon Balla (chociaż w przeciwieństwie do większości uważam pierwszą, znacznie bardziej humorystyczną, serię za lepszą od nastawionej już niemal wyłącznie na starcia „Zetki”), jak i bijatyk.